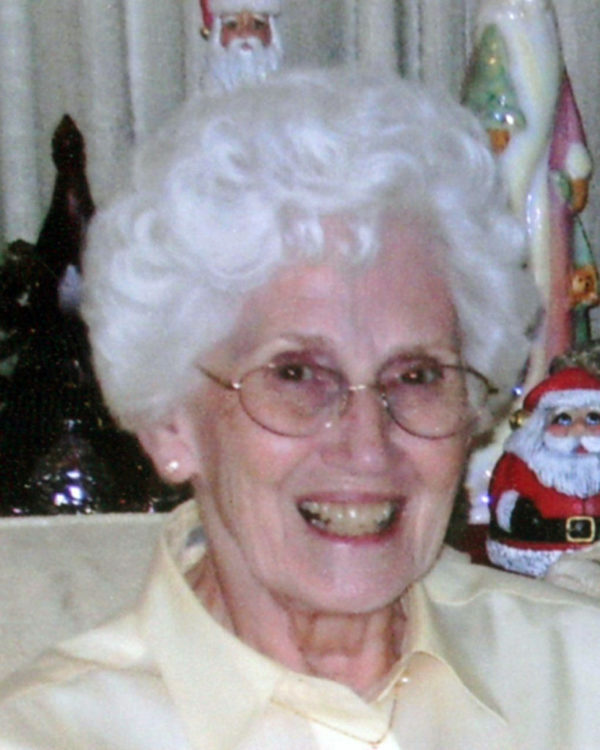 Mary Alice Wallace, age 92, a resident of Forsythe, Missouri, passed away Friday, April 12, 2019, in Forsythe. She was born January 21, 1927, in Hartville, Missouri, the daughter of Efton Newton and Velma Gladys Fuge Newton. She married William Arthur Wallace on December 14, 1945, in Springfield, Missouri. Bill and Mary made their home in Wichita, Kansas for several years. Bill’s job with KG&E moved their family to Ft. Scott, Kansas in 1961. While in Ft. Scott, Mary worked for Rosebrough’s Shoes and later for Newman Young Clinic. She was a member of the Community Christian Church in Ft. Scott. Following Bill’s death on August 8, 1988, Mary moved to Wichita where she made her home for nearly thirty years. She recently moved to Forsythe. Survivors include her son, Bill Wallace and wife, Cheryl, of Forsythe; and two daugthers, Jeanette Boggs, of Wichita and Janelle McCormack and husband, Eddie, of Hays, Kansas; five grandchildren; twelve great-grandchildren and a great-great-grandchild due in September. Also surviving a sister-in-law, Marianna Newton, of Tulsa, Oklahoma and several nieces and nephews. In addition to her husband, she was preceded in death by her parents; a sister, Geneva Newton; a brother, J. C. Newton and a granddaughter. Rev. Leon Weece will conduct funeral services at 1:00 P.M. Wednesday, April 17th at the Cheney Witt Chapel. 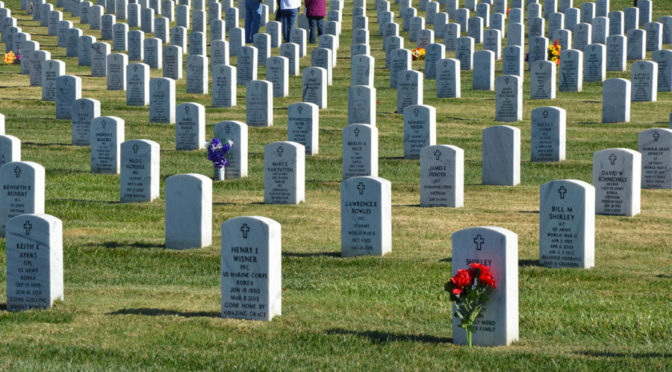 Private burial will take place in the U. S. National Cemetery in Ft. Scott, Kansas. Memorials are suggested to Community Christian Church and may be left in care of the Cheney Witt Chapel, 201 S. Main, P.O. Box 347, Ft. Scott, KS 66701. Words of remembrance may be submitted to the online guestbook at cheneywitt.com.